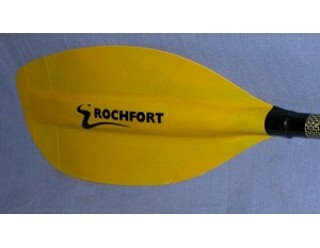 Large Asymmetric White Water blade with slight Dihedral power face. The Blast is a bigger version of the Pivot for paddlers that want more power. 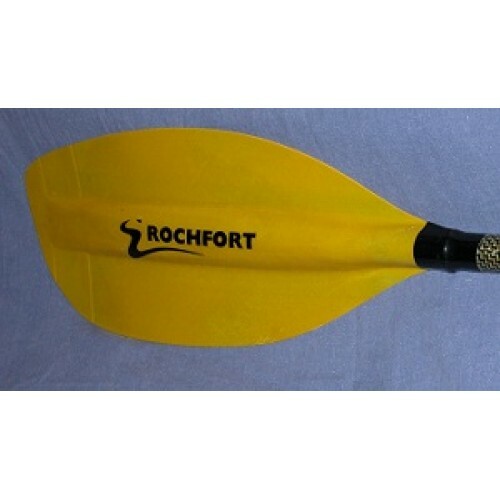 It has the same characteristics as the Pivot for larger paddlers or those who prefer a larger blade.